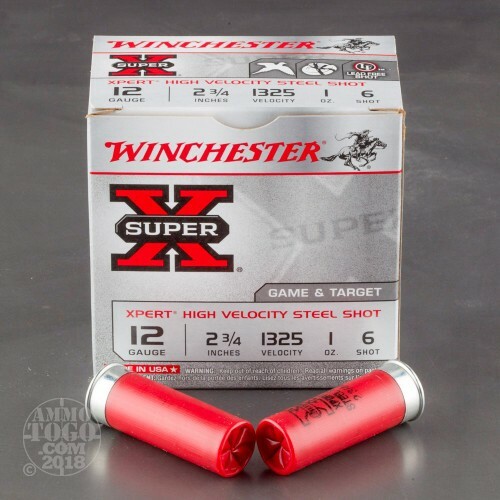 This is 12 Gauge Winchester XPERT Game/Target 2 3/4" 1oz. 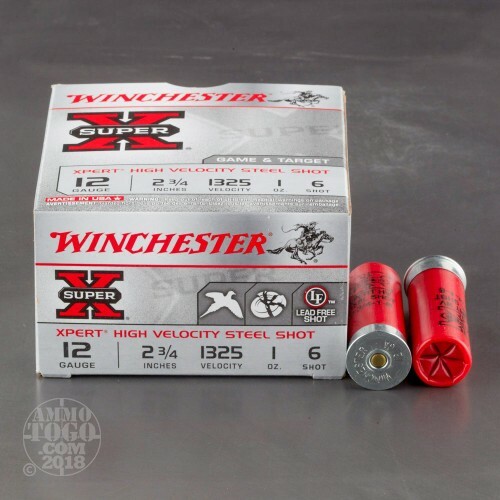 #6 Steel Shot Ammo. 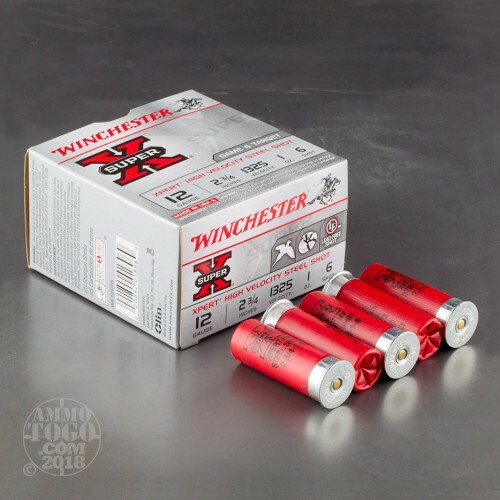 Winchester is introducing the new Winchester Xpert Steel Shotshells - an entirely new family of value priced, high performance steel shotshells. 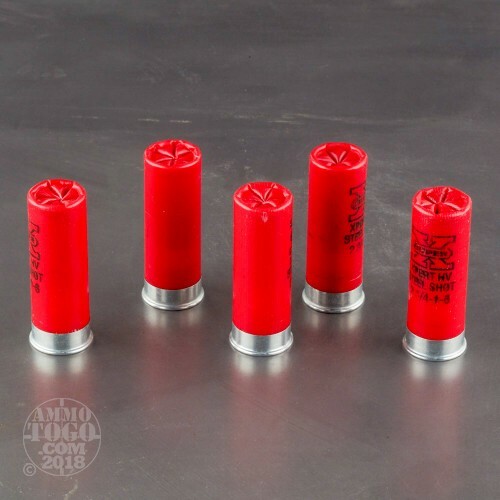 Velocity: 1325fps. This ammo comes packed in 25rd. boxes.